Full disclosure: I have a pretty extensive makeup collection--a four-foot tall trunk case full of it, to be exact. 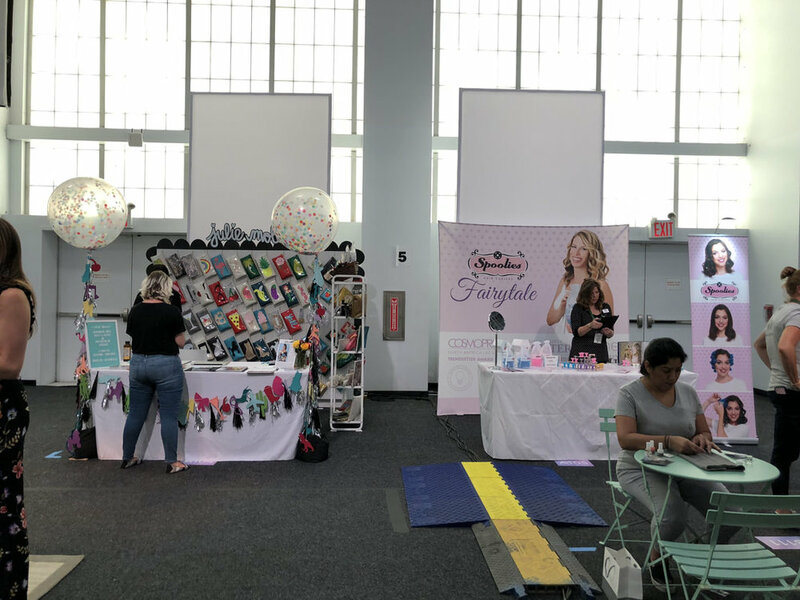 After attending events such as Beautycon, Simply LA, and POPSUGAR Playground this past year, I have developed quite the loot. 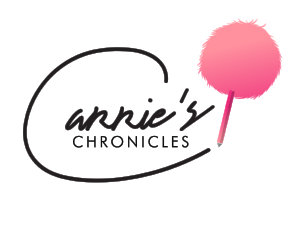 Just when I thought I couldn’t add one more product to my stash, I had to make room last week for more than a few...because of Indie Beauty Expo. 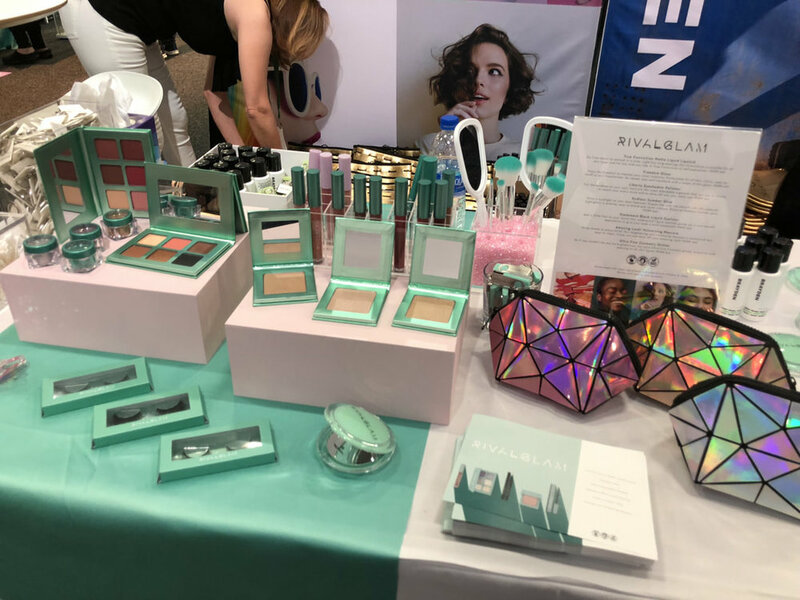 In a world where even Amazon is establishing its own indie beauty marketplace, highlighting up and coming beauty brands that are at least 50% independently owned, it’s no wonder that an event was specifically dedicated to this new movement. 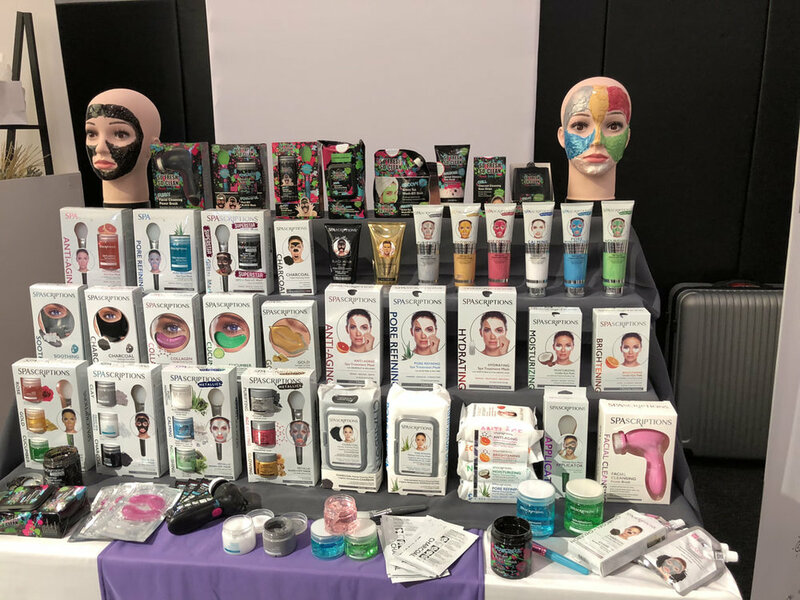 Indie Beauty Expo, located at Pier 36 on NYC’s South Street, was a two-day event that allowed emerging makeup and skin care companies to expand their influence over a wider U.S. audience. 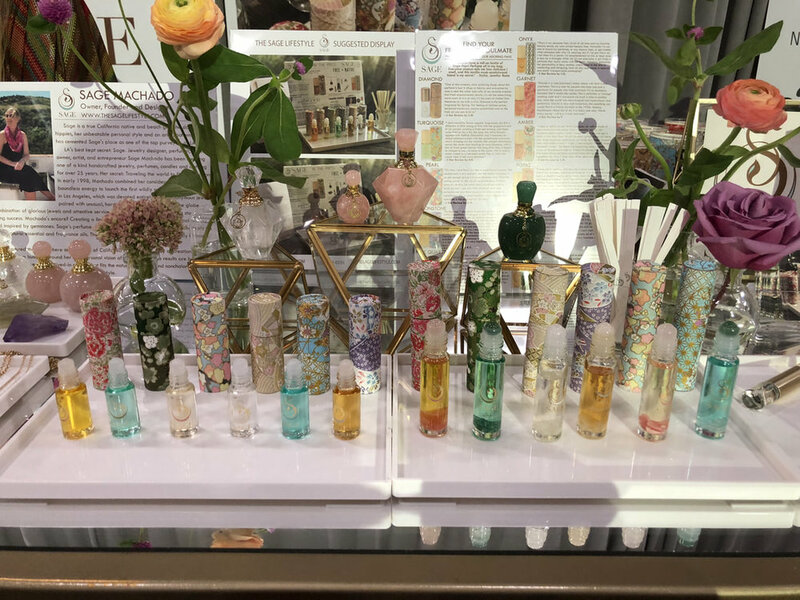 At the press preview I attended, I received tons of products and samples, and the innovations I was exposed to did not fail to inspire. 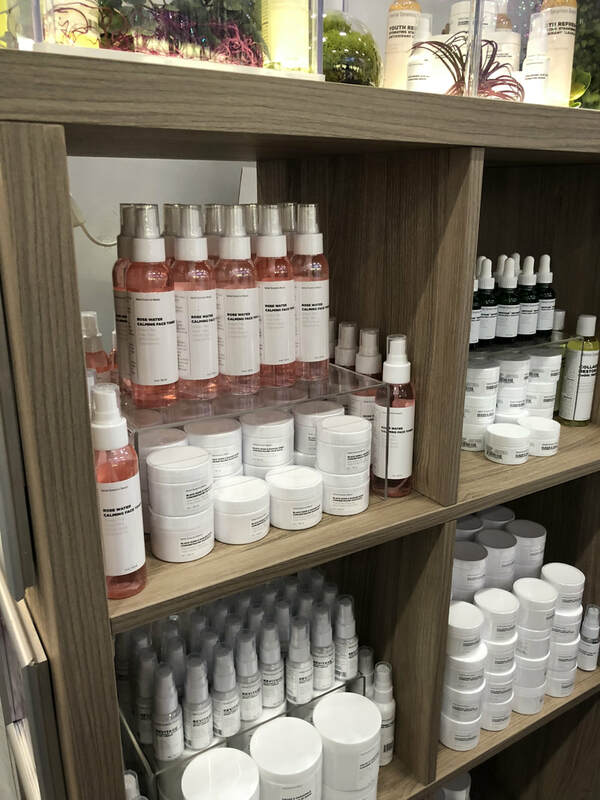 Next, I stopped by Planted In Beauty, a company I was already familiar with from POPSUGAR Playground. I was thrilled to receive a container of my favorite product from their line: the Detox Exfoliant. Made with pineapple, raspberry, and root extract of Great Burdock, the natural exfoliator removes dulling surface cells without stripping the skin of its essential nutrients. I usually follow the cleanse with their ultra-hydrating Nourish + Protect Antioxidant Natural Moisturizer to leave my skin looking extra radiant. The Shady Sun provided me with another skin superhero: their Charcoal Coconut Shady Polish, which scrubs away dead skin cells while releasing a burst of nourishing oils. Plus, the high protein content in the scrub’s fractionated coconut oil is proven to have long-lasting, moisturizing effects on your skin. Time to get scrubbing! As a dancer, I am constantly looking for a product to soothe sore muscles after a lengthy workout sesh. At the Expo, Muscle Rehab presented me with the perfect solution: Bath Soak for Athletes. 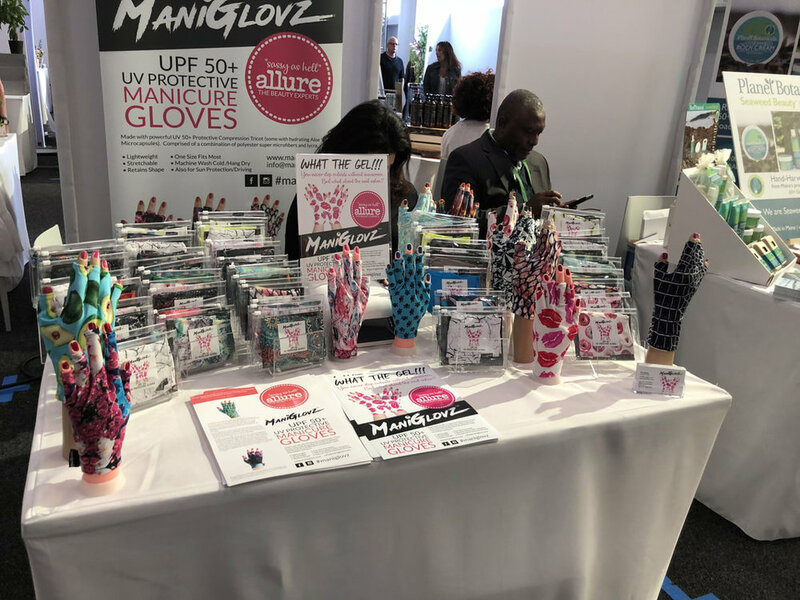 The USP Epsom Salt and arnica extract in the product work wonders in easing achey spots--not to mention, they helped relieve my tired feet after a long day of walking around at the event. 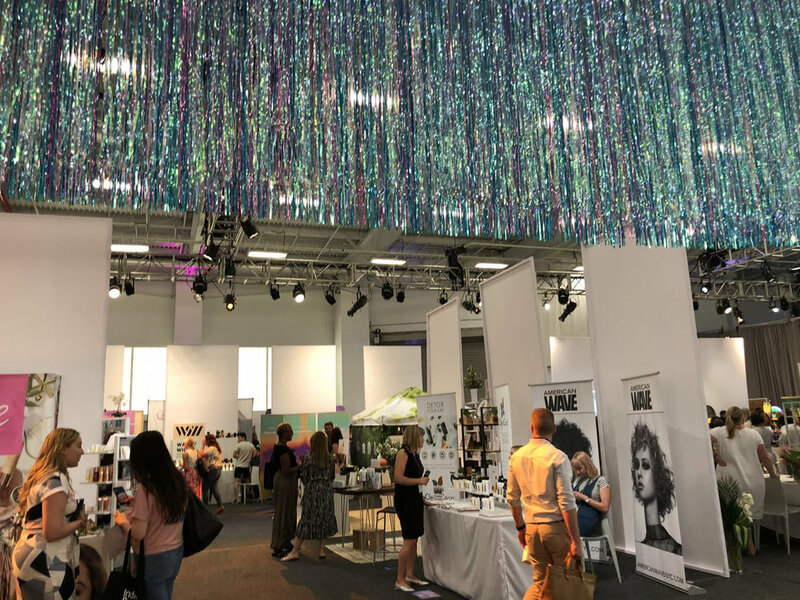 I was truly astonished by the number of beauty brands that had well-thought-out, creative, and visually stunning products to offer at this year’s Indie Beauty Expo. 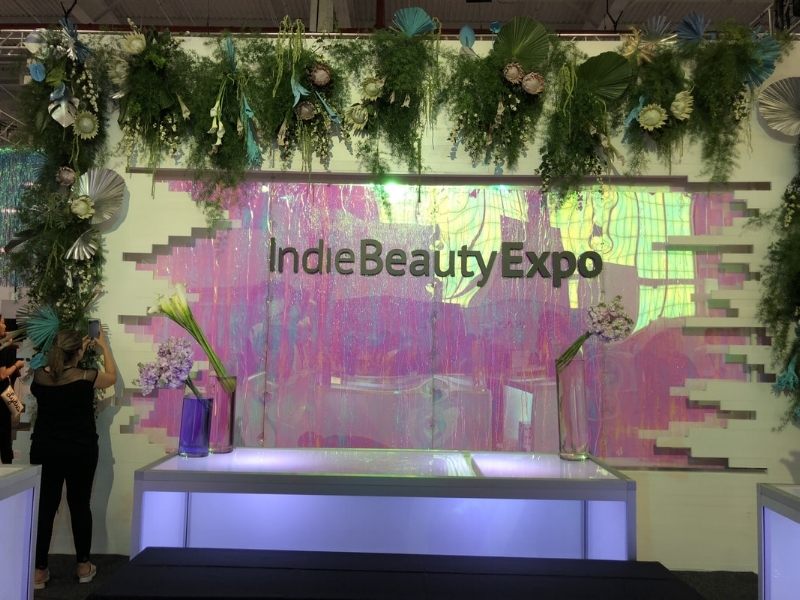 Although star-studded Beautycon still reigns superior in my mind, last week’s indie beauty festival surely came in a close second.